Boujenane I., Bradford G.E. 1991. 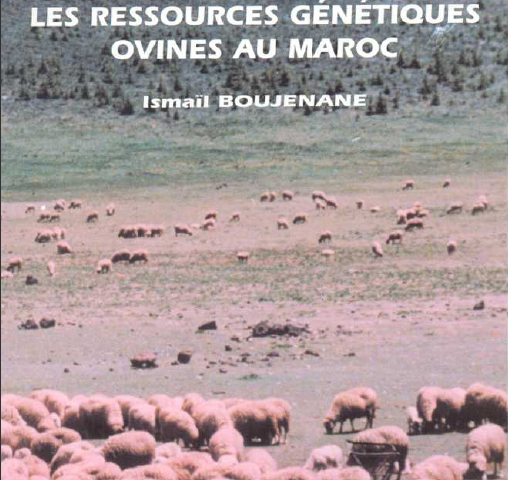 Genetic effects on ewe productivity of crossing D'man and Sardi breeds of sheep. Journal of Animal Science 69: 525-530.